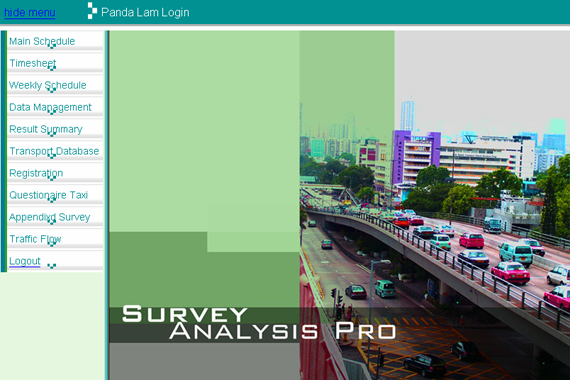 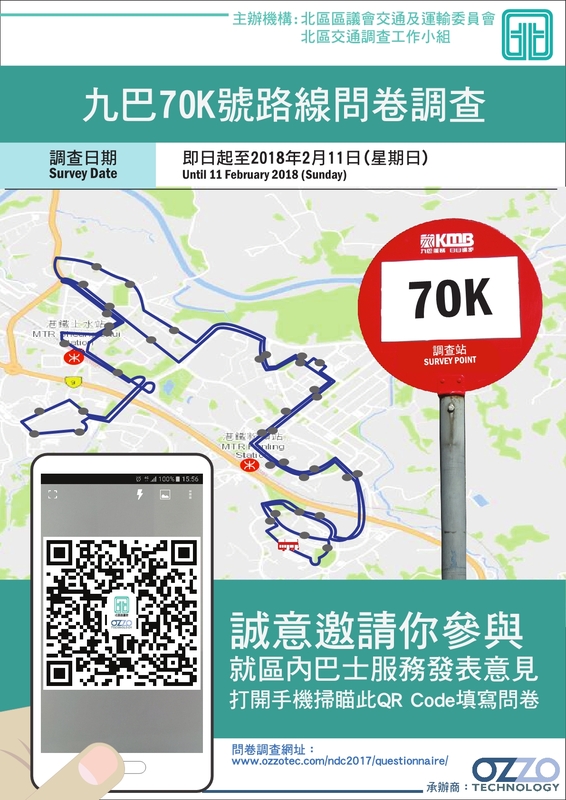 Browsing articles in "Traffic Survey"
Provide traffic survey and online / onsite questionnaire for North Area of HKSAR. 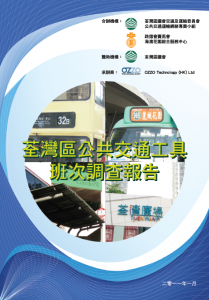 Project Description: To Make Survey and Predict Future Traffic by Calibrating and Validating Transport Department’s Base District Traffic Model (BDTM). 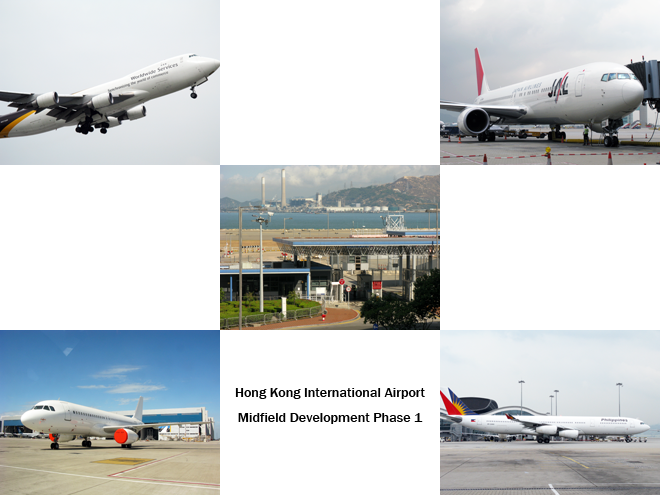 Project Details: Video and Manual Survey are Required to be conducted at specified Locations to Record the Airport Traffic Movements in Terms of Vehicle/ Hour in the Airside of Closed Area in Hong Kong International Airport. 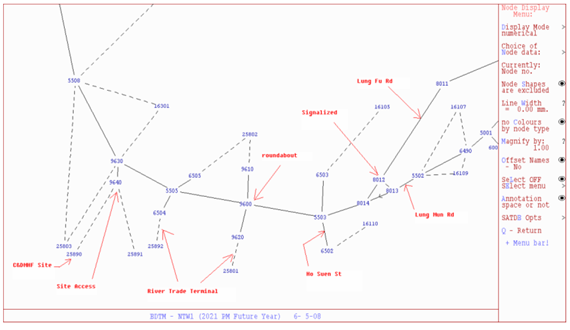 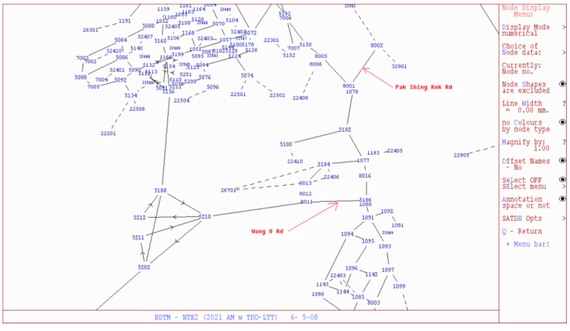 The survey Comprises all Movements of each classified Vehicles which are shown in Figures. 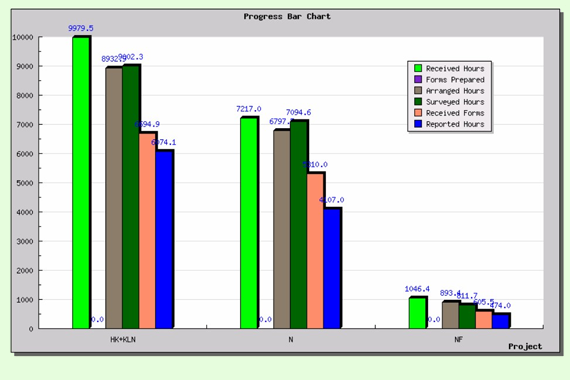 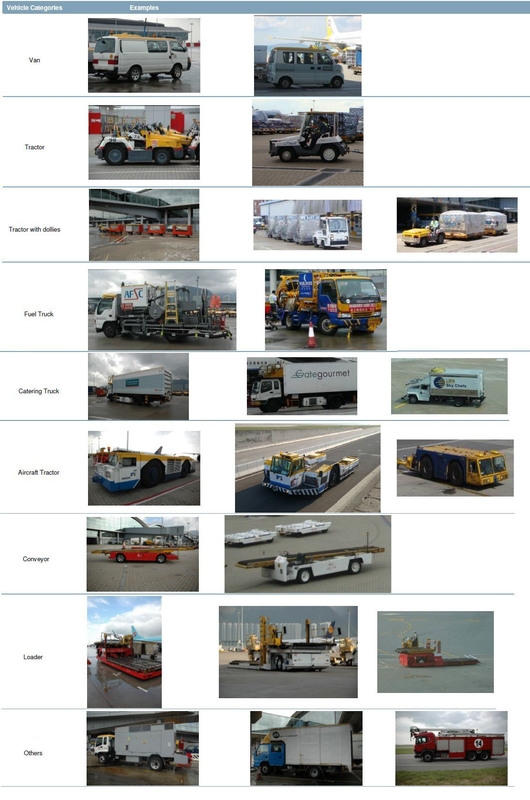 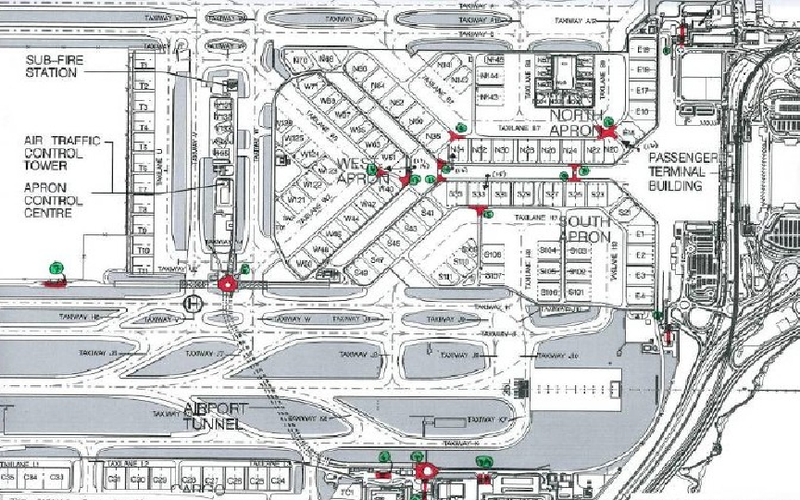 Following the Surveys, Analysis is to be carried out and the Results shall be Adopted in the Airside Road Modelling.